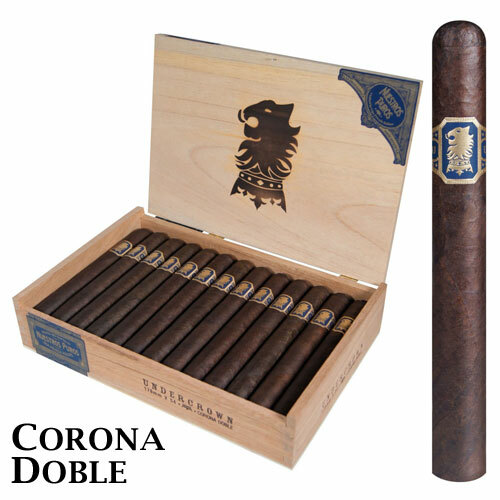 Liga Privada cigars are the hottest cigars of 2011-2012, these cigars are constantly flying off the shelf. Why is that? 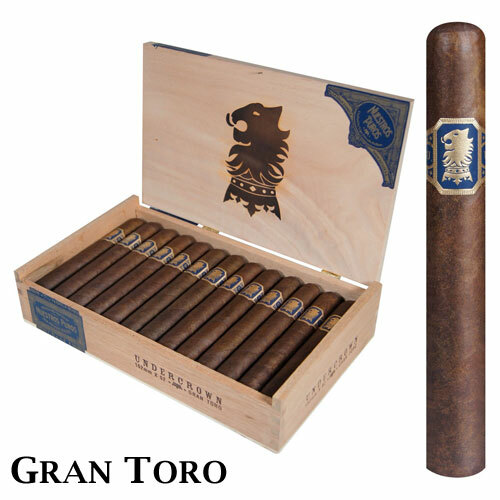 Is it because it features full-bodied Nicaraguan tobaccos? Is it because they feature sturdy construction, spicy fillers and dark wrappers? Or is it because Liga Privada cigars deliver subtle pepper spices, espresso beans and flush notes of dark chocolate with every smoke? We aren’t sure, so we will say "all of the above". 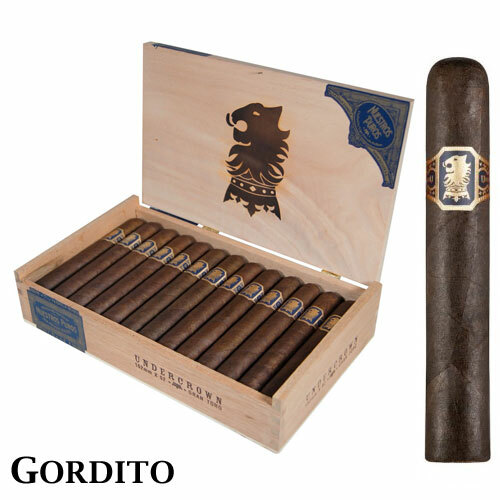 The Liga Privada Undercrown is becoming a powerhouse, growing in popularity daily. The Liga Privada T52 features Stalk-cut Cuban seed and nine different types of tobacco. The Liga Privada No. 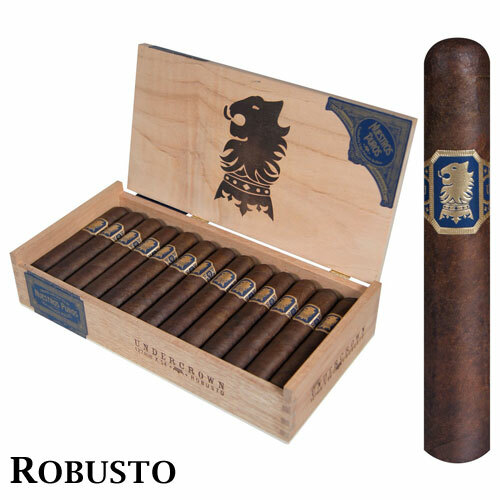 9 is the finest, traditional premium cigar ever created by Drew Estate, makers of Liga Privada. See what all the buzz is about, try a Liga Privada today. 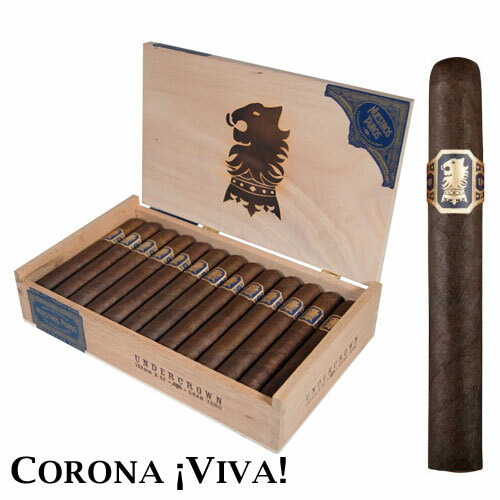 Liga Privada Undercrown Corona ¡Viva!